The 18thth arr is known best for the Montmartre neighborhood. 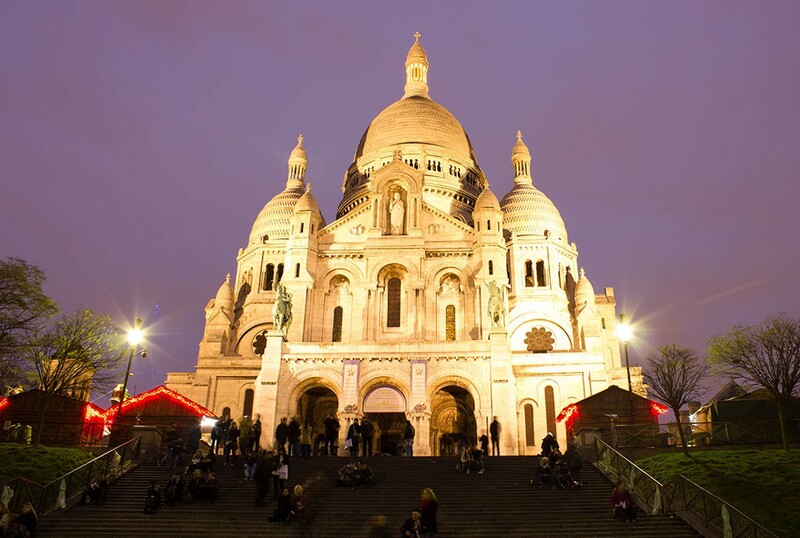 Long thought to be a bit of an eye sore compared to the rest of picturesque Paris, Montmartre is now a bohemian home to artists, bakeries, art galleries, and of course, spectacular views of Paris. 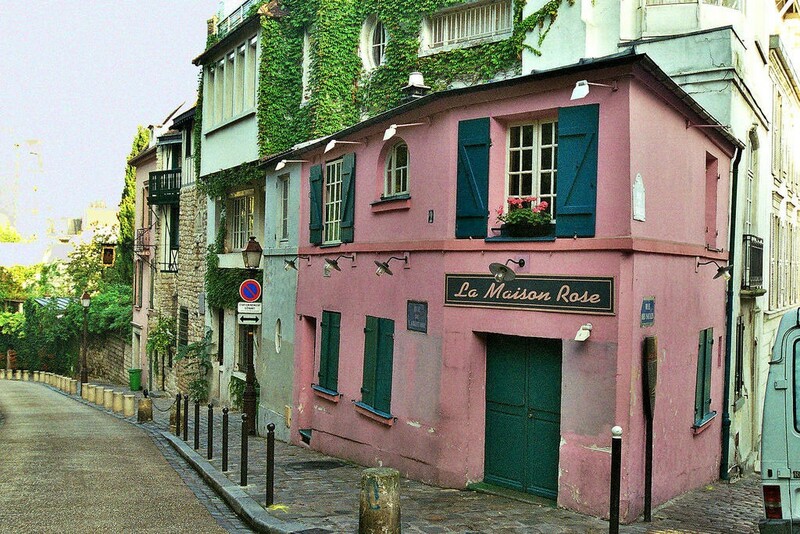 The much-loved movie Amelie is said to have contributed to the re-emergence of Montmartre as a hip neighborhood. Marché aux Puces de St-Ouen: One of the largest flea markets in Europe since 1885. 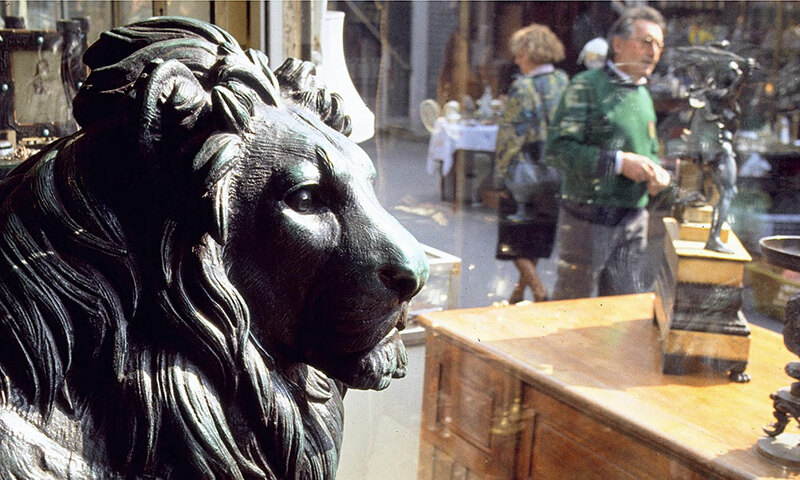 Pick up a one-of-a-kind souvenirs at this bazaar, from vintage fashion to fine antiques and collectibles. Au Grain de Folie: Refreshingly simple, mainly vegetarian fare. 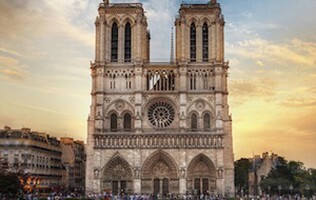 Let us show you the 18th Arrondissement on a custom Private Paris Tour!